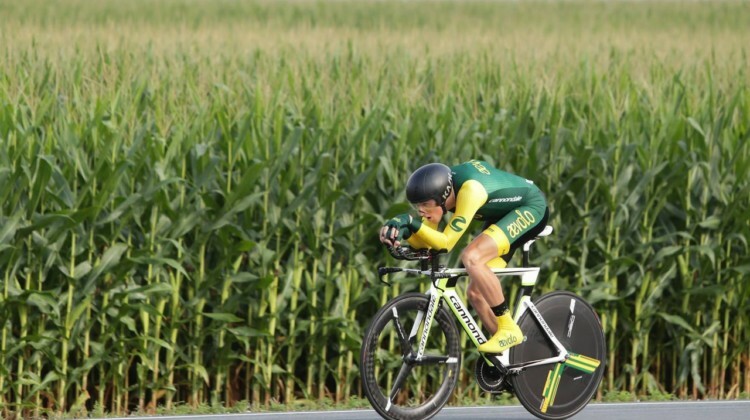 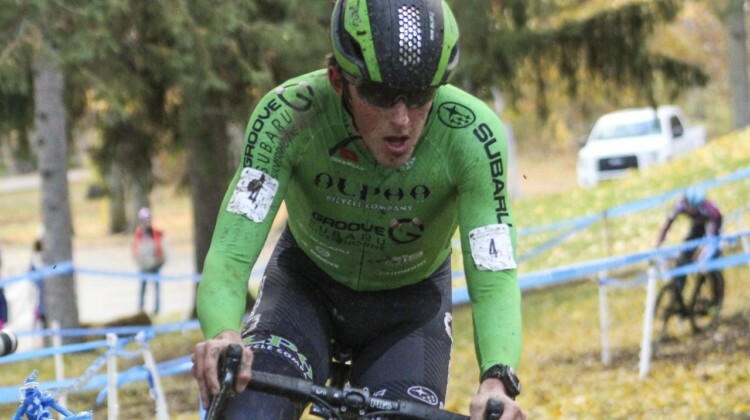 A string of bad luck for ‘crossers continued when Gage Hecht crashed and suffered a head injury during a training ride on his time trial bike last Friday. 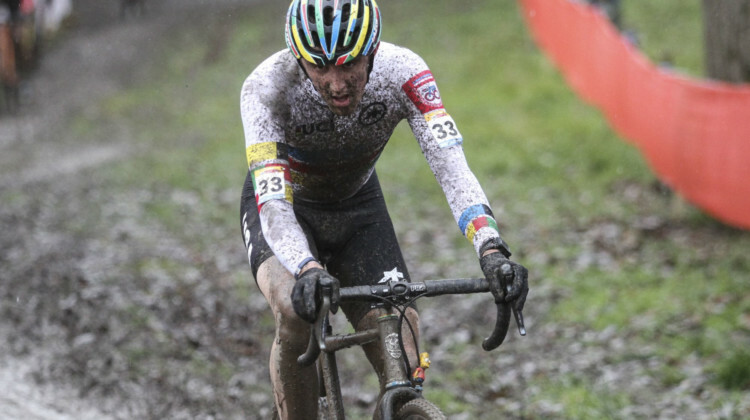 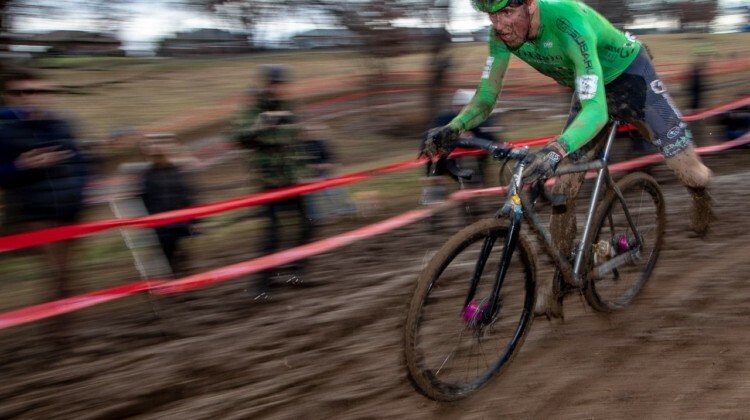 The U23 Men will be the second race of the 2019 Cyclocross World Championships on Saturday. 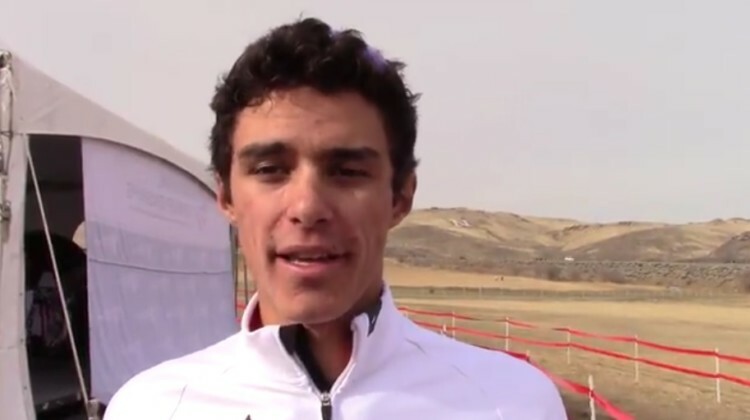 Here’s the start list, with 8 North Americans taking the start. 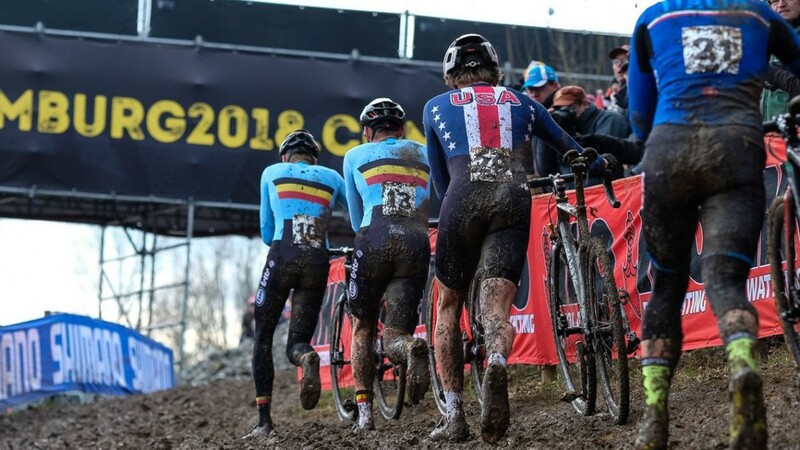 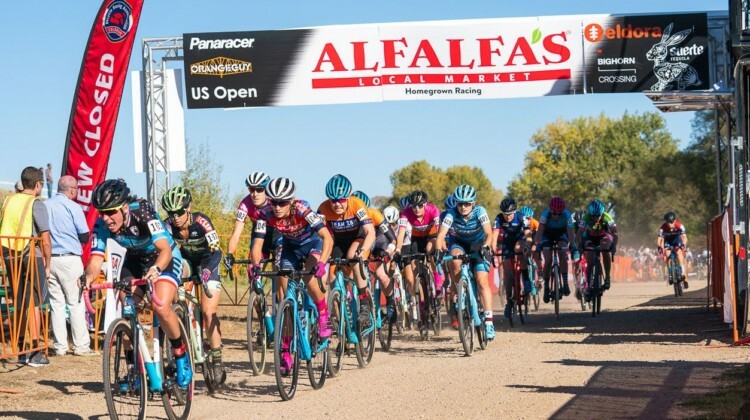 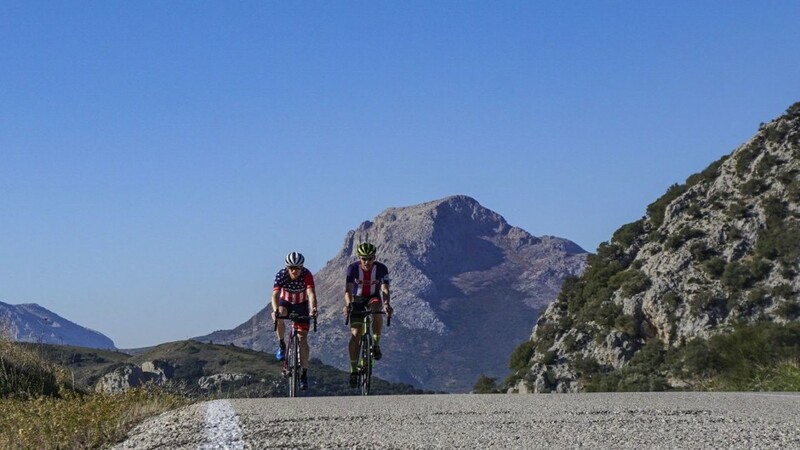 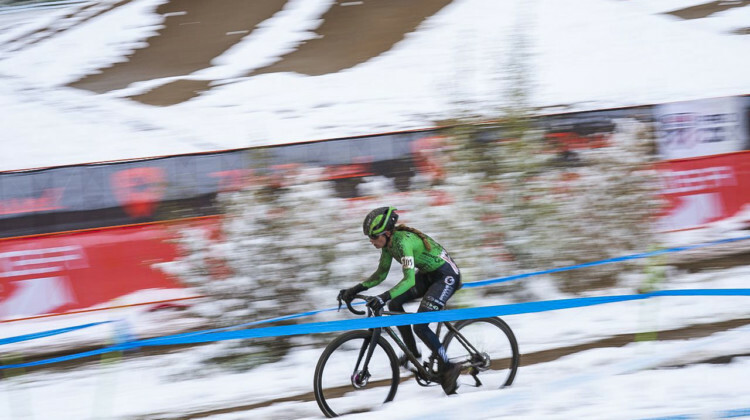 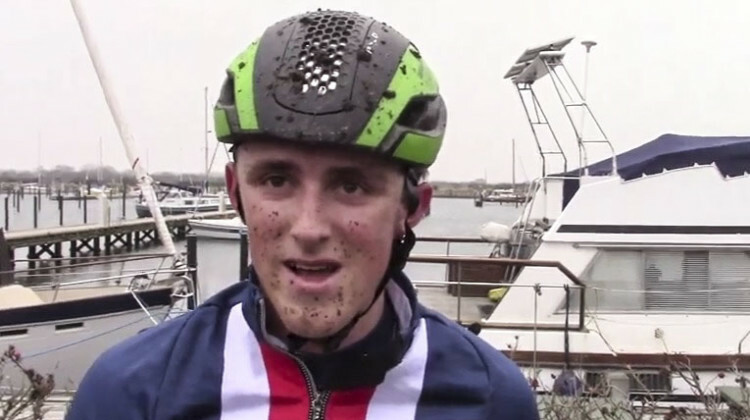 With Euro Nationals going on, several U.S. cyclocrossers headed to Malaga, Spain for sunshine, camaraderie and a pre-Worlds block of training. 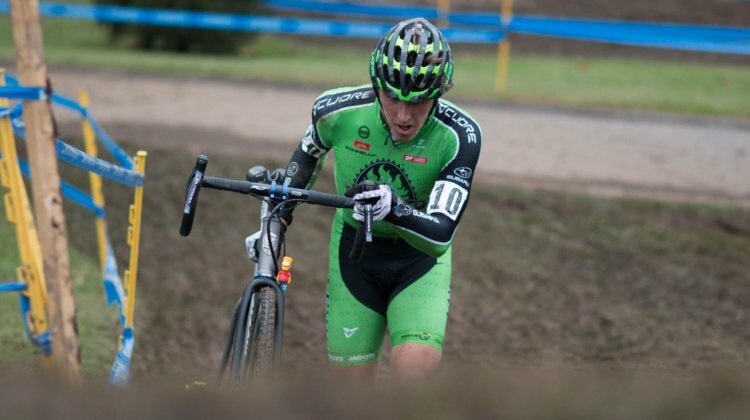 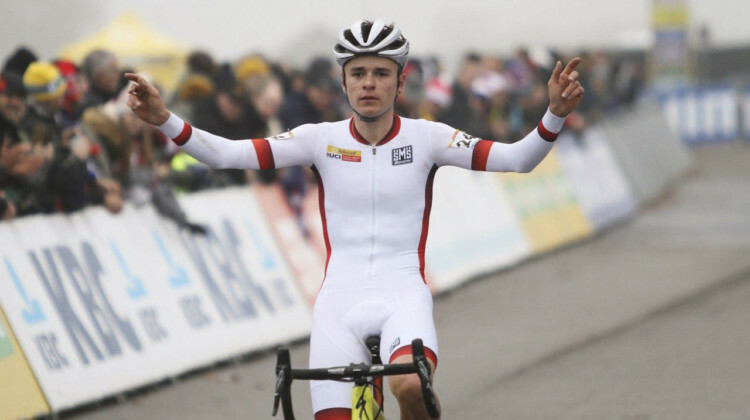 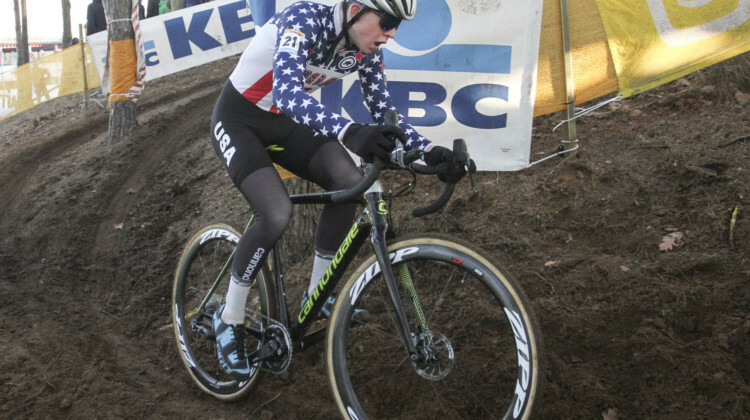 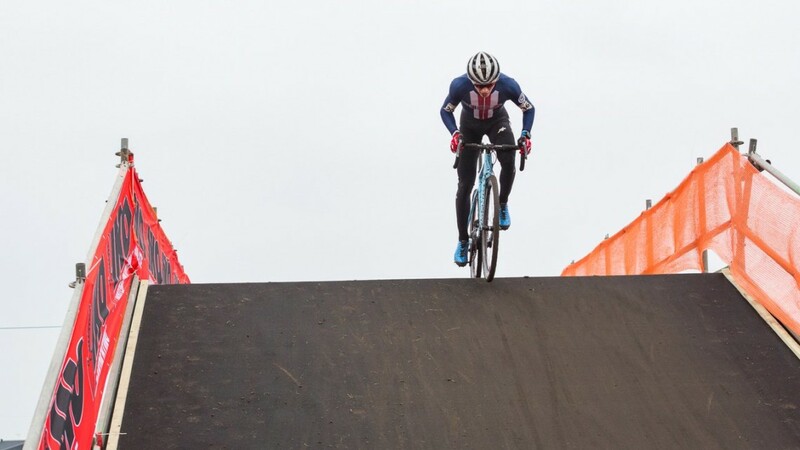 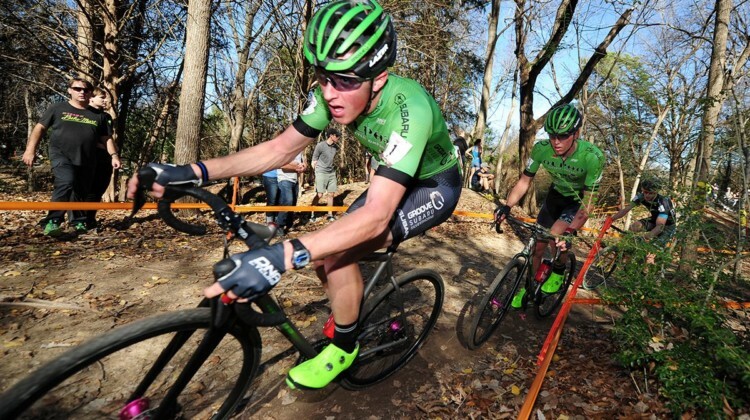 Gage Hecht continued his impressive season with a successful defense of his U23 Pan American cyclocross championship title. 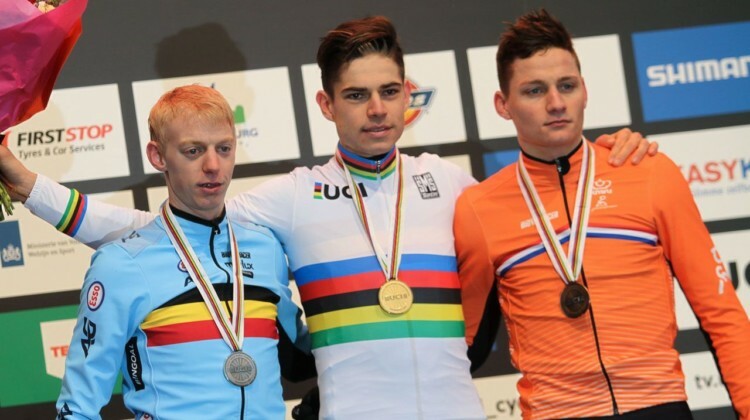 Full U23 Men’s results. 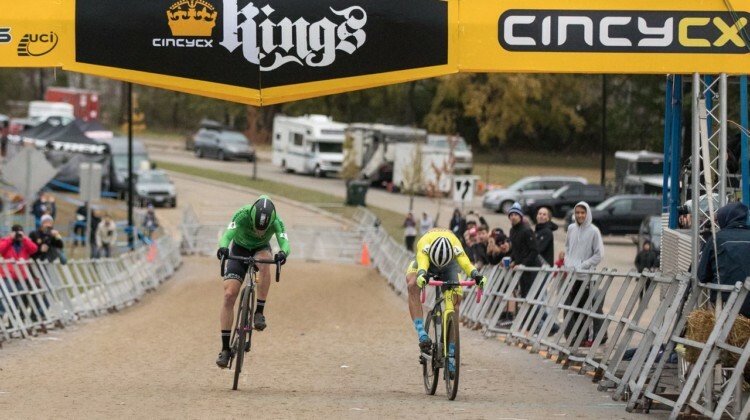 Gage Hecht followed in Brannan Fix’s treadmarks to win the UCI C2 at the 2018 Silver Goose Cyclocross. 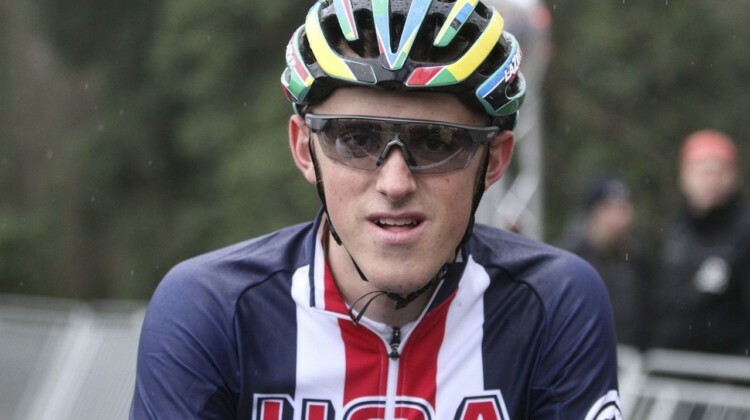 Get the story from his Pan-Ams tune-up in our report. 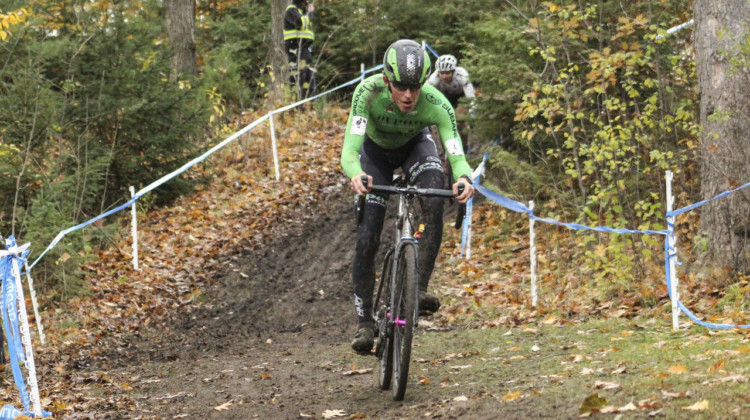 Racing in Midland, Ontario kicked off with the Silver Goose Cyclocross UCI C2. 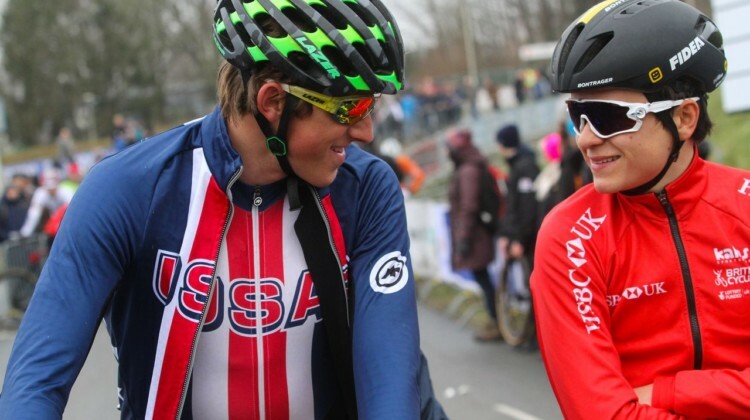 See how the pre-Pan-Ams warm-up went with Elite Men and Elite Women results. 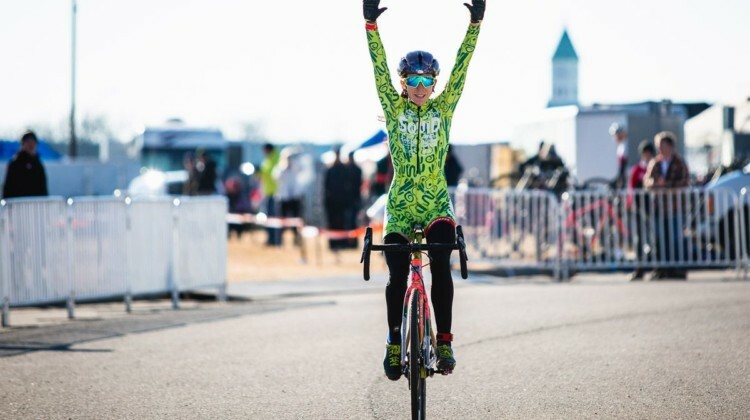 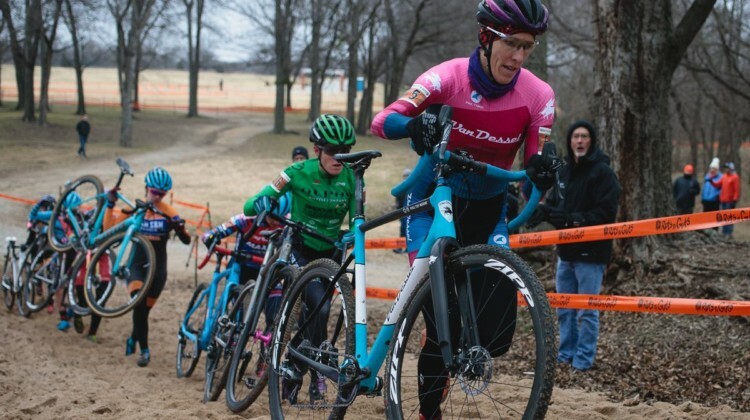 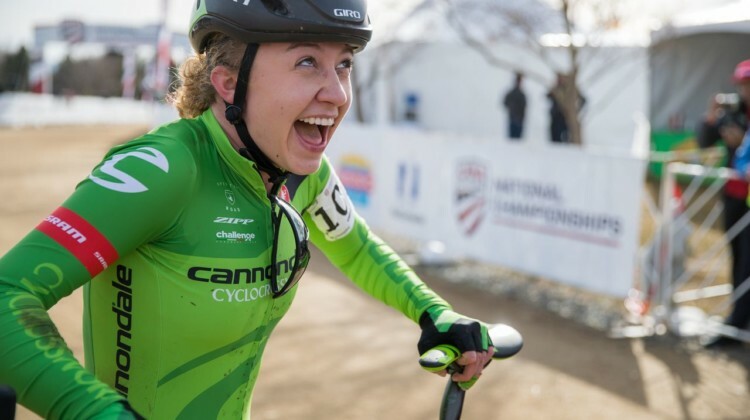 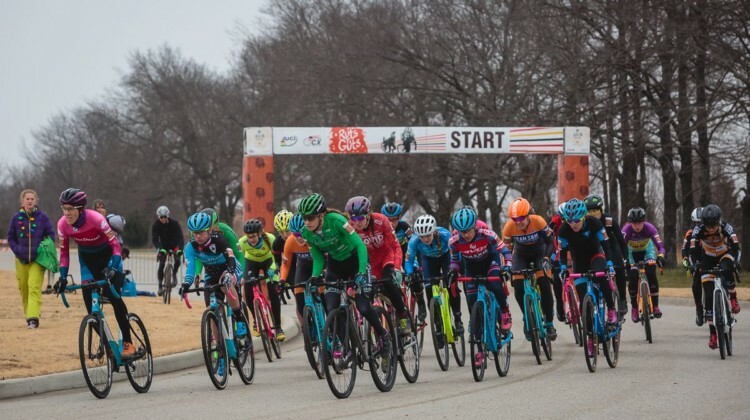 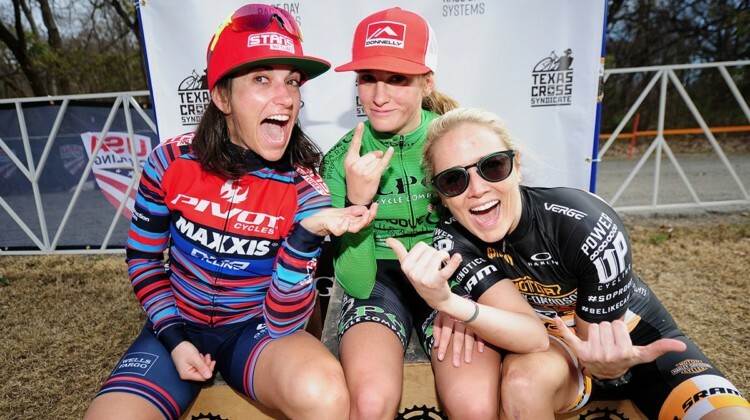 Ellen Noble won from a group of three and Kerry Werner sprinted to win on Day 2 of the 2018 Cincinnati Cyclocross weekend. Report, results and photos. 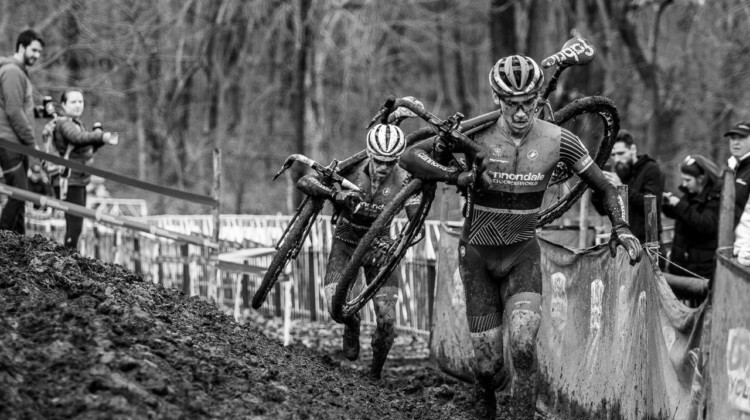 The 2018 Cincinnati Cyclocross weekend closed out on Sunday with a Day 2 C2. 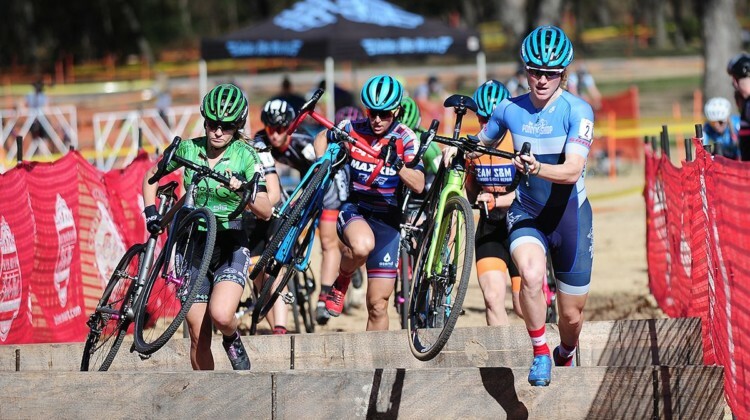 Full results for Elite Women and Elite Men. 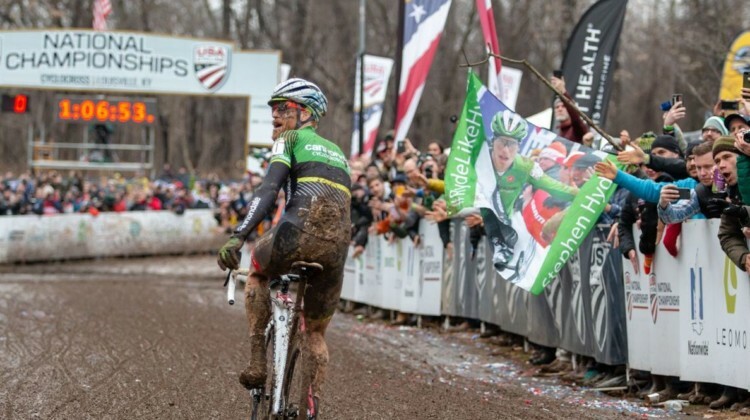 Today’s UCI C1 Elite Men’s race at the 2018 Cincinnati UCI Cyclocross featured a return of veterans and a display of youthful dominance. 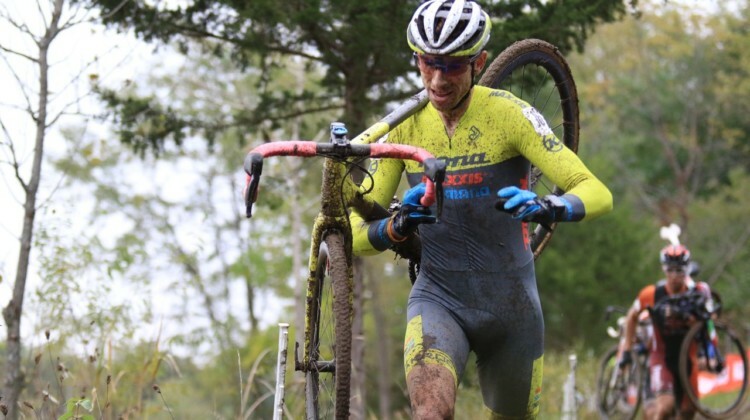 Full men’s results.